If you are traveling to Walt Disney World, one of the things that people say is a good idea to purchase are one of the Disney Dining Plans. Now, there is certainly debate on this. Are you getting your value out of it? What is the break even point? Is it really worth it if you don’t spend all of your credits/purchase the most expensive things? Is it too much food for one person? While all of that needs to be something that you look into to see if it’s right for your family, the one common thing that most people say when they have purchased one of the Disney Dining Plans is that it was worth it because you didn’t have to think about the price of things. You could literally get whatever you wanted and not worry about how much you were spending, because you’d already paid for it. The convenience of having the Disney Dining Plan outweighs all, for many. 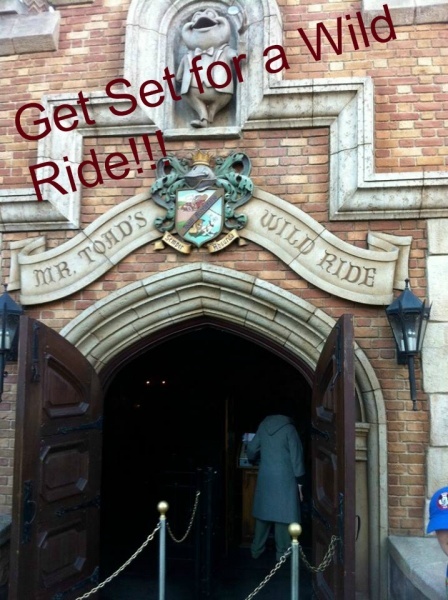 One new perk that many find to be helpful now in deciding if the Dining Plans are worth it is that Guests can now purchase non-alcoholic specialty beverages and, for Guests 21 and older, beer, wine and cocktails. If you are someone who likes a beverage, this makes choosing one of the dining plans even more worth it. For those who don’t know, there are different dining plan options to suit every need and budget. While we won’t go over EVERYTHING involved in each plan here, we do invite you to check out our pages on each of the plans for a more detailed explanation. First is the Quick Service Dining Plan. This meal plan is good for those who are looking to have good meals, but also have meals that are quick and easy. Guests will be able to dine at many counter service locations for a casual meal. Guests will simply order at a counter or register and then find a seat. The best part is there’s no need to make dining reservations, so this is an easy plan for those who are on the go. For those on the standard Disney Dining Plan, Guests will be able to enjoy one of their meals at table service restaurants each night. To maximize your ability to use the Disney Dining Plan, Guests should make Advance Dining Reservations ahead of time. In addition, with this plan, Guests can also get on-the-go meals and snacks. For those who are foodies, you may want to consider the Disney Deluxe Dining Plan. Here, Guests will be able to enjoy full meals from appetizers to desserts. This plan offers the most table service meals, in addition to delectable snacks. One thing to note, only Guests staying at a Walt Disney World Resort Hotel can add on a Disney Dining Plan. So, unfortunately, if you are staying off-site, you cannot add this to your vacation. But wait…what if I loose track of how many credits I have? It’s easy! There will be three ways to track your dining plan entitlement credits. The first is by using the My Disney Experience app. Visit the “My Resort Stay” section of the app. Then, select “Check Dining Plan” to view the status of your dining plan entitlements—total issued, already redeemed and still available. The next way is to look at your most recent dining receipt, where you will see it printed out for ease. Finally, you can visit Guest Relations or the Resort Concierge to ask about any remaining credits. You can also use our Disney Dining Plan Tracker too! 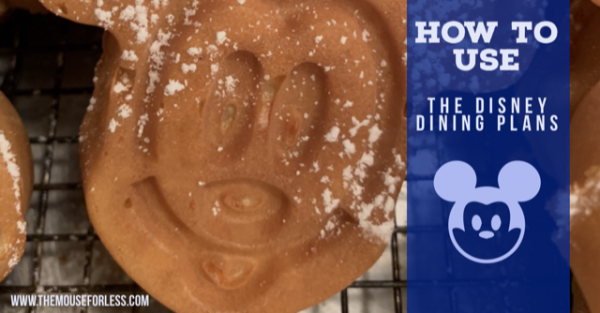 Using the Disney Dining Plans can be a great way to save money, but it can also just be a great way to let yourself relax during your vacation. Whether or not you choose a Disney Dining Plan, it’s up to you. Choose whatever makes you feel comfortable. Do you like to use the Disney Dining Plans or do you find that doing things a la carte is the better option for your family? Let us know why you choose what you do in the comments, or on Facebook or Twitter!